The AquaMax Eco Premium 12000 12 Volt is a high performance filter and watercourse pump that operates on a safe 12 volt power supply, making it ideal for use in fish ponds and swim ponds as well as supplying to waterfalls and streams. The AquaMax Eco Premium 12000 12 Volt has a maximum flow rate of 11,400 litres per hour and can achieve a maximum vertical lift of 3.2 metres. Solid waste particles up to 11mm in size can be passed through the pump. 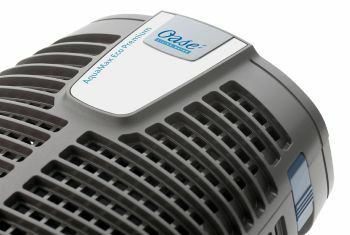 This pump is extremely energy efficient for the high performance it provides, using only 100 watts in power consumption. 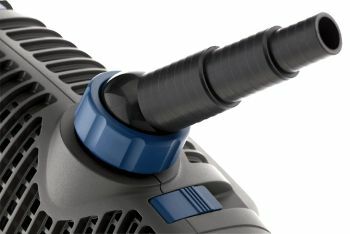 This 12 volt pump is supplied complete with a weatherproof voltage transformer, stainless steel hose clips and hose tail connectors which allow connection of hose pipe of 1” (25mm), 1 ¼” (32mm) or 1 ½” (38mm) and 2" (50mm) internal diameter. 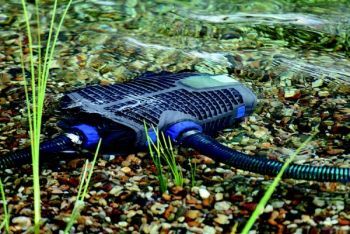 As well as being mains powered via a transformer, the AquaMax Eco 12000 12 Volt can also be run via solar power by bypassing the transformer and wiring the pump directly onto a solar panel or solar storage system. 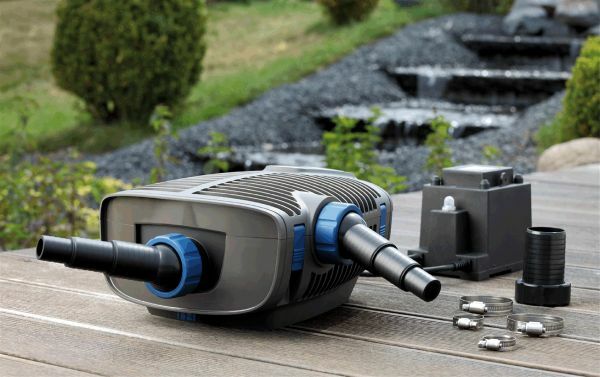 Water Garden recommend using a 150 Watt Solar Panel to power this pump. 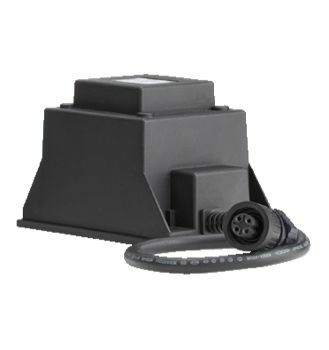 A 42Ah Battery and Solar Charge Controller can also be used to provide solar energy storage. 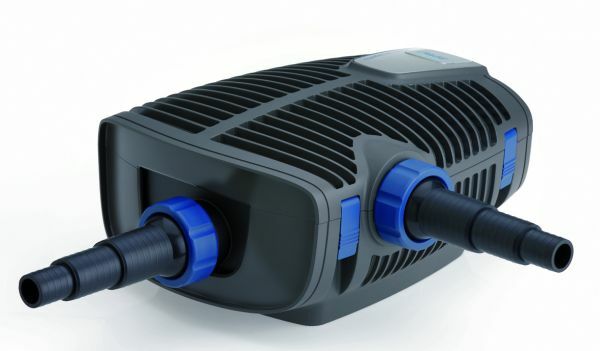 The OASE AquaMax Eco Premium 12 volt pumps combine high performance with outstanding energy efficiency. These robust, well designed pumps are ideal for safe use in areas where human activity is likely. 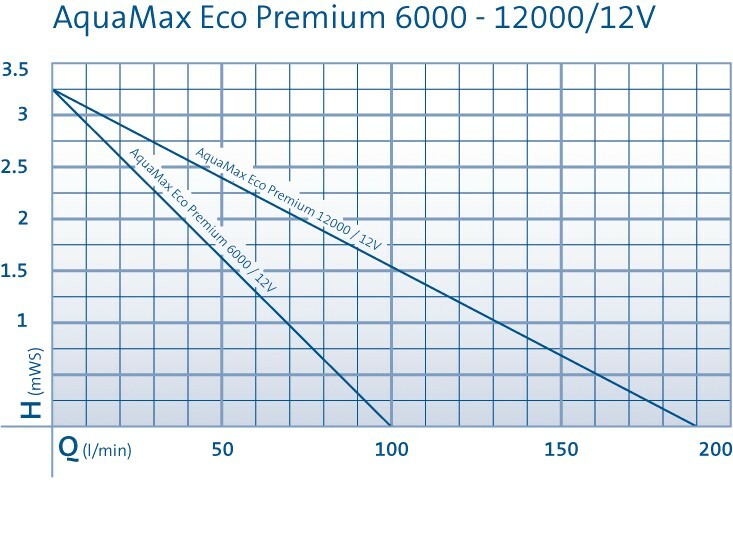 AquaMax Eco Premium pumps are ideal for use on filtration systems on bathing/swimming ponds as well as ordinary garden fish ponds. Solids-handling design make these pumps the perfect choice for pumping dirty pond water through filter systems. These pumps also lend themselves perfectly to general circulation tasks and supply to streams and waterfalls. 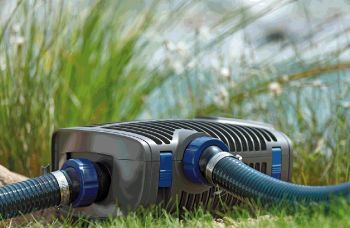 Useful features include a special secondary point of suction which allow another suction appliance such as a pond surface skimmer or satellite strainer to be connected and operated from the main pump. These pumps also feature EFC (environmental control function) technology which will ensure that the pump will cease to run if it draws in air, thus preventing overheating of the motor. 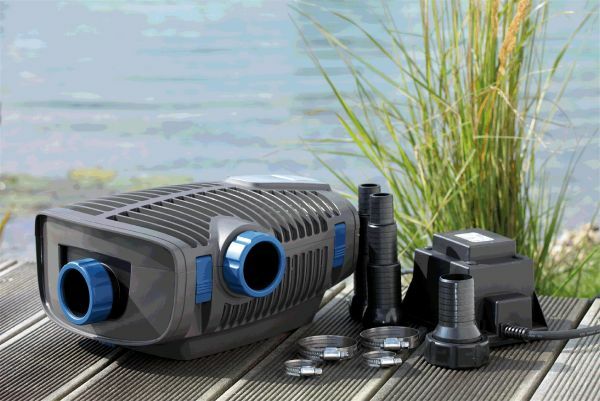 These pumps are built with patented frost protection which ensures that the pump can be left in the pond year round without the risk of frost damage. 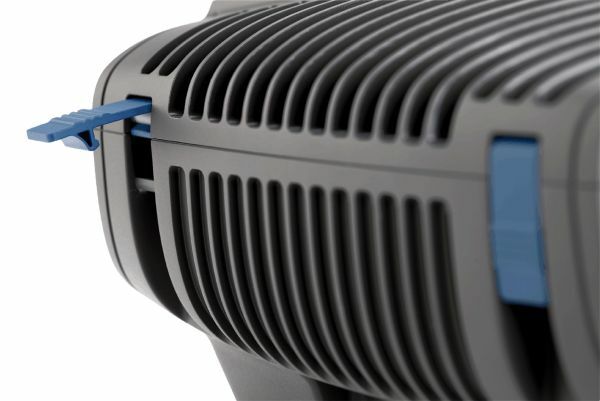 This frost protection allows the pump to be exposed to temperatures as low as -20°C without issue.